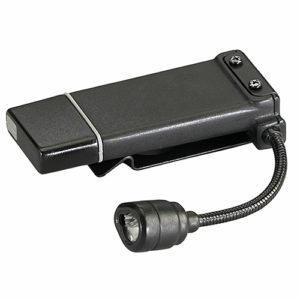 Streamlight presents a 120V AC wall unit with a USB adapter. 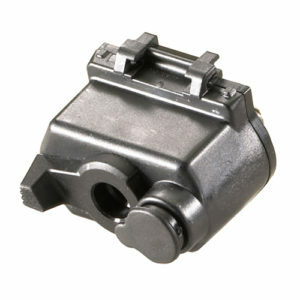 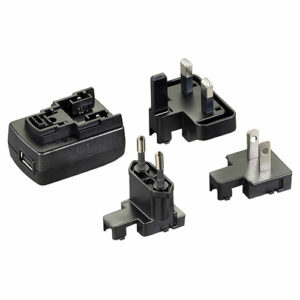 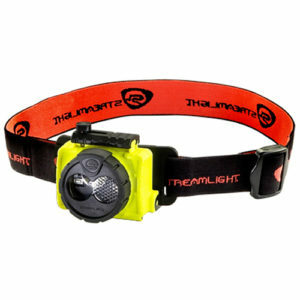 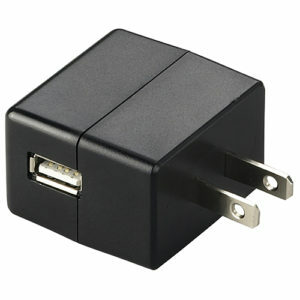 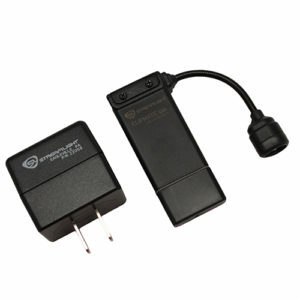 Streamlight presents the customer with an AC wall adapter for items that use the USB port, mainly for charging. 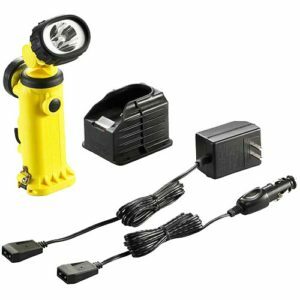 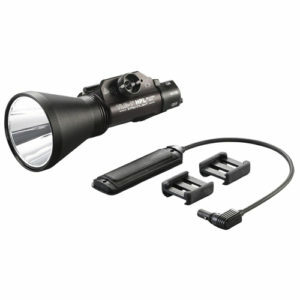 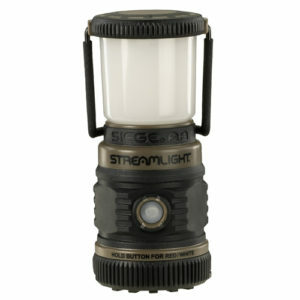 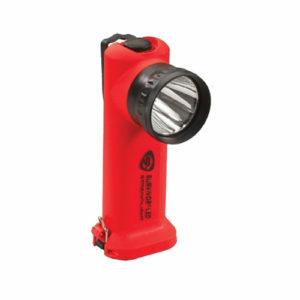 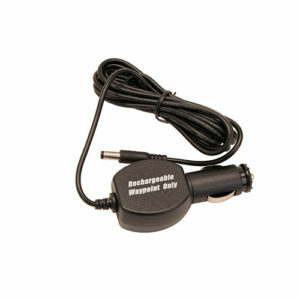 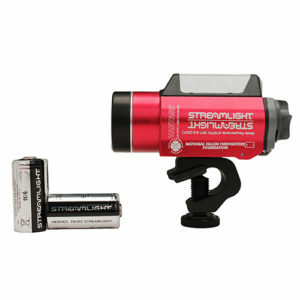 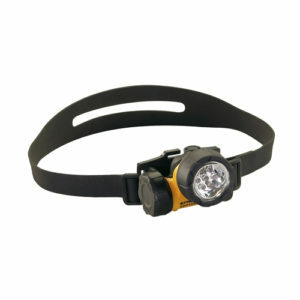 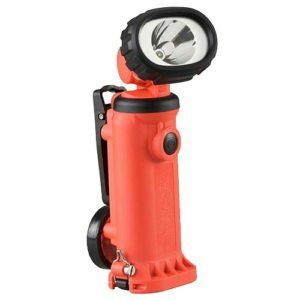 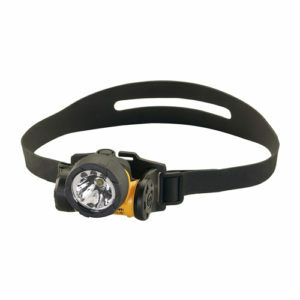 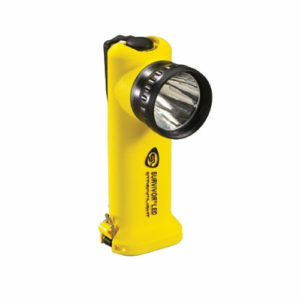 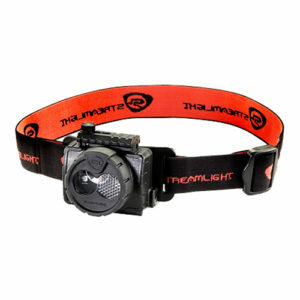 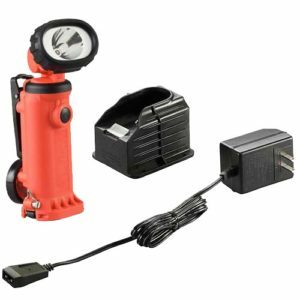 Streamlight Waypoint Rechargeable Spotlight 12V DC Power Cord (44923) The 12V DC power cord provides the Waypoint endless runtime making the Waypoint alkaline model the perfect choice for a variety of applications. 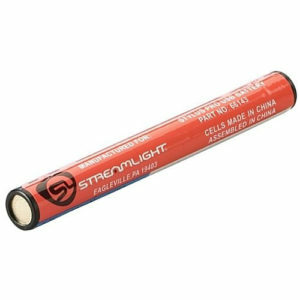 The LED 3C ProPolymer HAZ-LO module is a game-changing technology and one of the most flexible LED lighting solutions on the market. 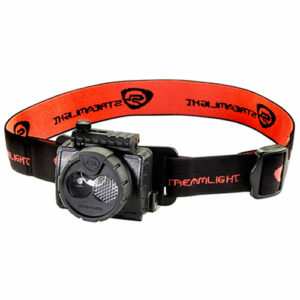 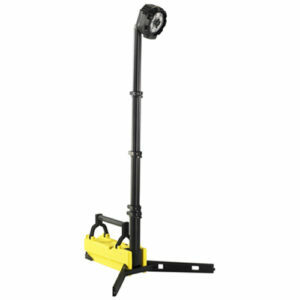 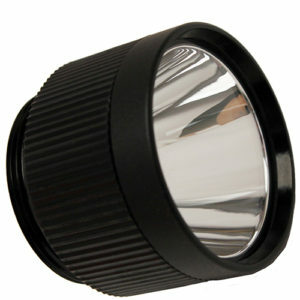 As an LED system, It allows much efficient use of the battery life. 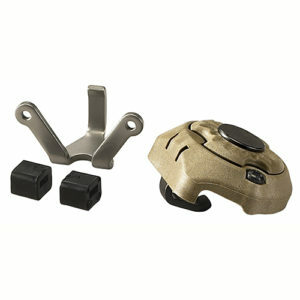 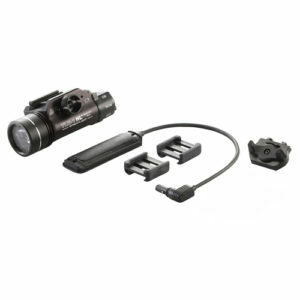 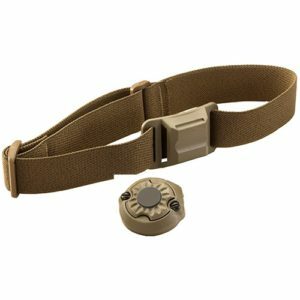 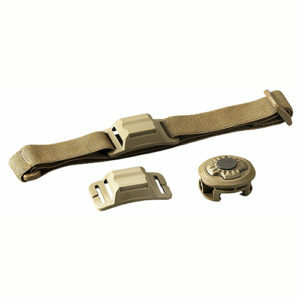 Streamlight Helmet Mount Accessory Kit (14112) Helmet Mount Accessory Kit for the Streamlight Sidewinder Compact II includes helmet mount, headstrap, and MOLLE plate. 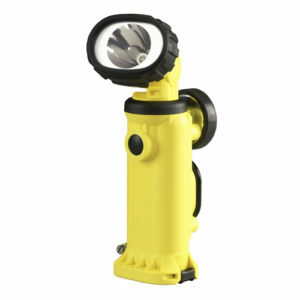 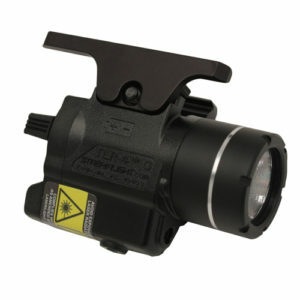 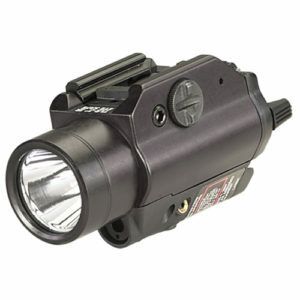 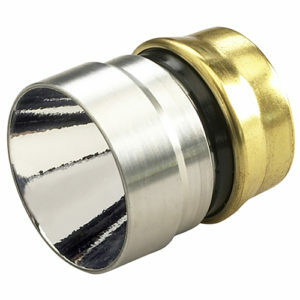 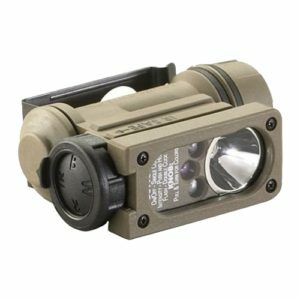 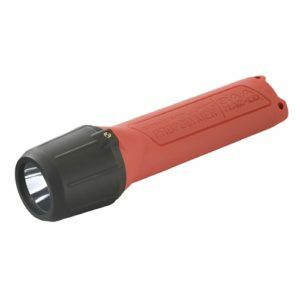 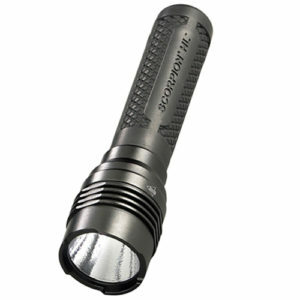 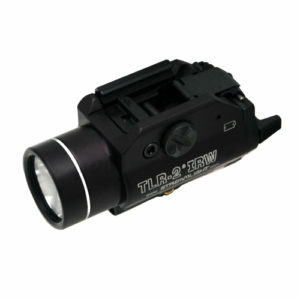 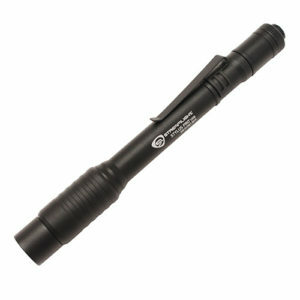 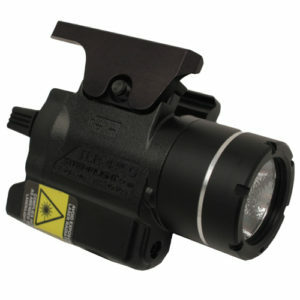 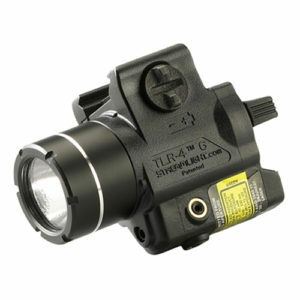 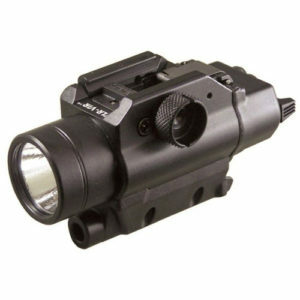 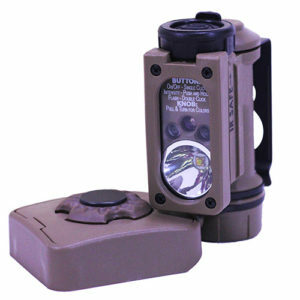 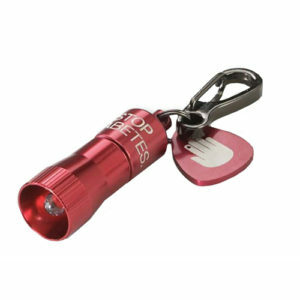 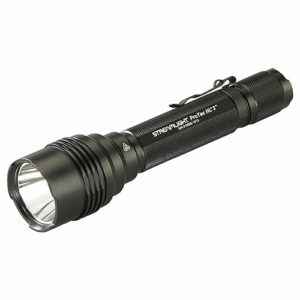 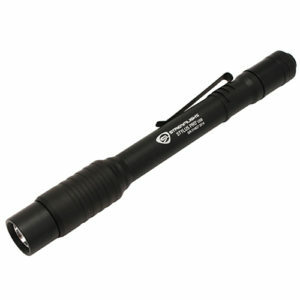 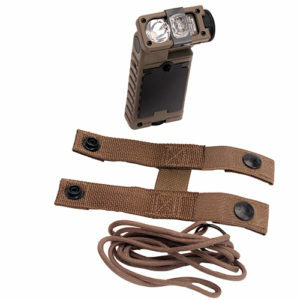 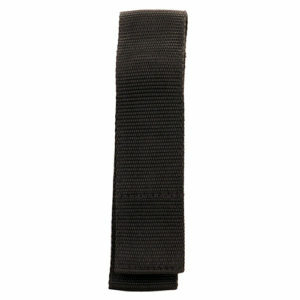 Designed to make sure that you have the perfect hands-free solution for your Sidewinder Compact II Flashlight.